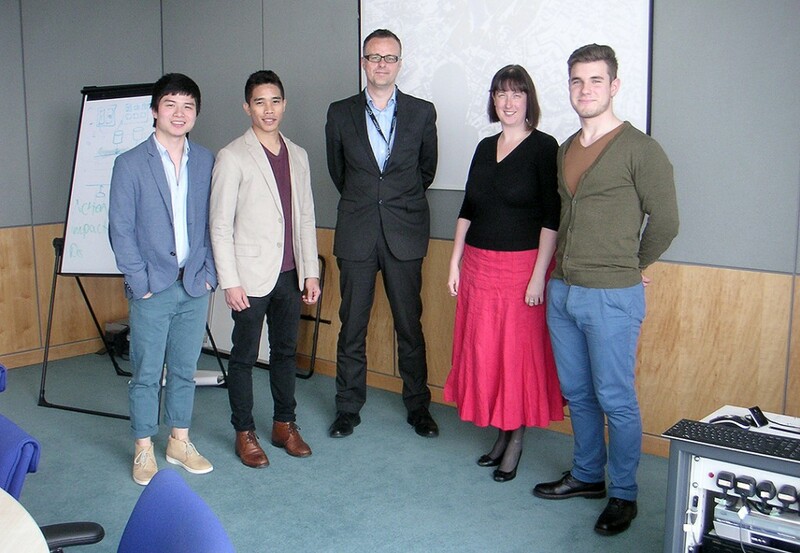 Both Michelle and Rob commented that all of the student’s presentations were of a very professional nature and all final designs conveyed an understanding of the capacity constraints involved, but tackled these with a variety of innovative approaches. Each proposal had managed to retain a unique selling point via differences demonstrated in carriage flexibility, seating arrangements and considerations of disabled passengers. The student’s designs will now be forwarded to HS2 representatives and other stakeholders such as Solihull, Birmingham and Coventry Councils, ARUP and Local Enterprise Partnerships in order to facilitate future discussion about potential design considerations.